This Post Is To Inform Of A Truly Great Honor Which Has Been Received Unto Me. 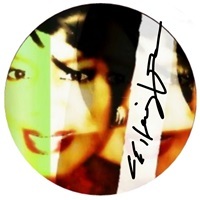 And It Is An Honor Which Pertains To One Of My Genuinely Gifted Fellow Artists Within The Music Industry - Being He The BILLBOARD Chart-Topping Smooth Jazz Saxophonist And 2014 Soul Train Awards Nominee, Mr. Vandell Andrew - For His Consideration And Acceptance Of My Title Suggestion For His Laid-Back, Smooth Jazz Track, "On The Go." The Wonderfully Composed Track Is Featured On His Latest Best-Selling EP "Turn It Up." Thank You Again, VA, For Choosing My Title Suggestion, Because You Didn't Have To; You'd Had So Many Others To Choose From. But I'm Sincerely Appreciative That You Picked Mine. 'On The Go' Was Just The Perfect Title To Fit The Mood Of That Particular Composition. Congrats On The Success Of "Turn It Up". Talk To You Soon. Note: This Post, Originally Dated July 29, 2013, Has Been Updated. 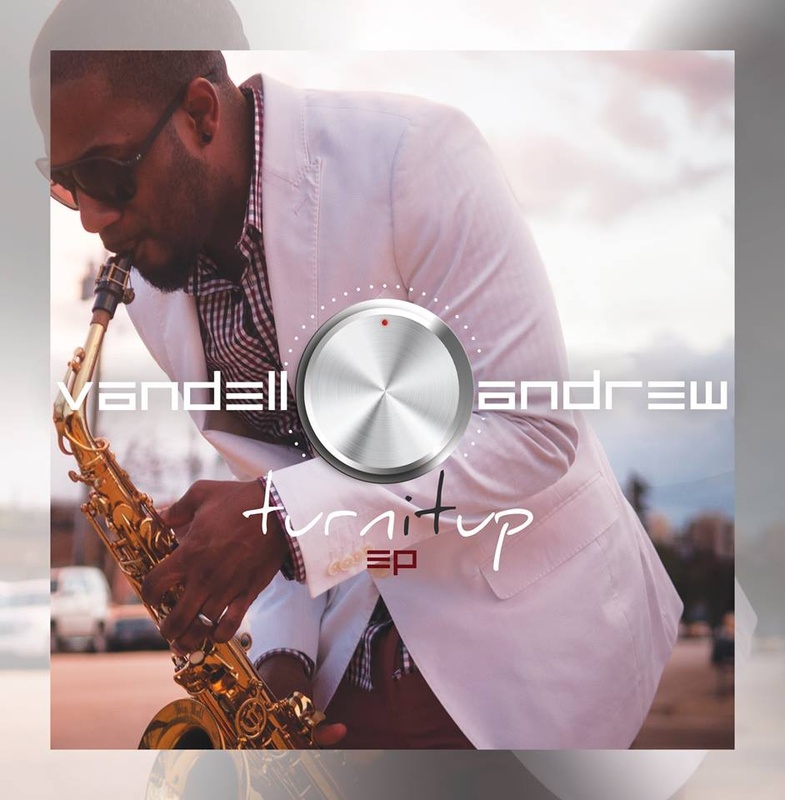 Since It's Original Posting, Vandell Andrew's "Turn It Up" EP Has Topped The BILLBOARD Jazz Charts, And VA Was Nominated For A 2014 SOUL TRAIN Award For Best Contemporary Jazz Performance Of His #1 BILLBOARD Single "Let's Ride." Heh. I Must Let It Be KNOWN That There Has Never Been A Fella Who Played The SaxoPHONE Whom I Didn't Admire STRONG - Ahhh . . .
Did I Ever Tell Y'all The StoREEEE About The Time I Saw Kenny G(EEEE)--And He Came Out In The Audience And Stopped Right In Front Of MEEEE--While Playing A Smooooth Jazz MeloDEEEE? . . .
Yeah . . . On His Horn, On His PRIZE--He And I, We Locked EYES--I Had Soon ReaLIZED That All I Could Feel Were ButterFLIES . . .
Oooooooh . . . I Was In A SWOOOOOON . . . And It Was A Late AfterNOOOOOON . . . And I Was Well-GROOOOOMED . . . And I Was In A SWOOOOOON . . . And I Was WELL-GROOOOOOMED . . . And I Smelled Of CHLOÉ(AAAAY) . . . And It Was A Groooovy DAAAAY . . . And I SimPLEEEE Loves MEEEE Some Kenny G(EEEE) . . . And I Am . . .
That's A True Story, My Dearest Men And Women. I Had Mahself A Close Encounter With The Legendary, Beloved And Highly Respected Smooth Jazz Man While Attending His Outdoor Concert At The "World Series of Ribs" Festival On St. Paul's Harriet Island, Circa 1989. (Laughs) Two Vegetarians At A Ribs Festival. Go Figure.